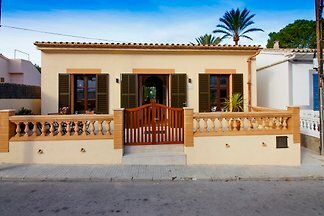 Great house for 6 (+1) persons, with private pool, only 500 m from Sa Font de sa Cala. Great chalet for 8 pers. with garden, private pool, table tennis, billiard etc. Enjoy your holiday with friends or family with 4 bedrooms, W-Lan. 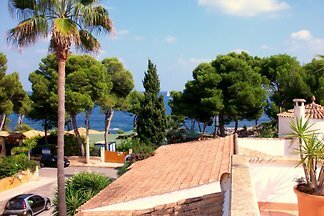 Fantastic country house on the outskirts of Capdepera and only 3.6 km away from the beach of Canyamel, where 6 people find the perfect natural dwelling for their vacation. Apartment with pool and F960 Meerbl. 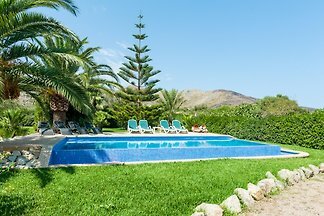 You will feel as if you had gone back in time, to the Medieval age, in this spectacular finca with private pool in Capdepera. 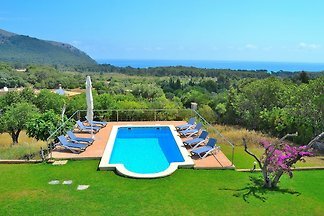 This cosy Mallorcan country house, located on the outskirts of Capdepera, offers accommodation for 4 guests and a beautiful private pool. It is very close to the sea, only 2. Wonderful home on the seafront, with impressive views to the water and the mountains of the Natural Park of Llevant. 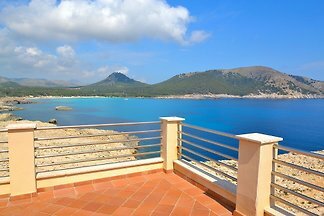 Rent successfully your holiday flat or holiday home in Font de sa Cala in only 20 minutes !